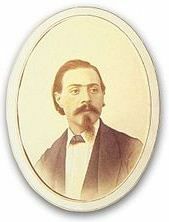 Oreste Sindici (May 31, 1828 – January 12, 1904) was an Italian-born Colombian musician and composer. He composed the music for the Colombian national anthem in 1887. He was born in Ceccano (Province of Frosinone) and studied in the Accademia Nazionale di Santa Cecilia at Rome. He arrived in Bogotá in 1863 as a singer with an opera company and lived and worked as a musician in Colombia until his death. In 1887 he was asked to compose the music to a poem wrote by Rafael Núñez. The song was released on November 11, 1887 in commemoration of the Independence of Cartagena de Indias. 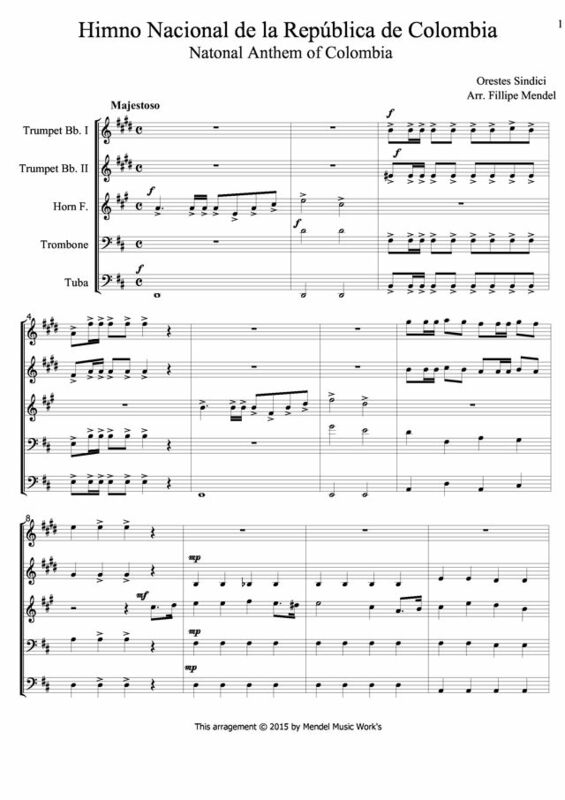 In 1920 this song officially became the Colombian national anthem.